NEW YORK - Circa July, 2016 - A dolly shot around Bethesda Fountain in Central Park. 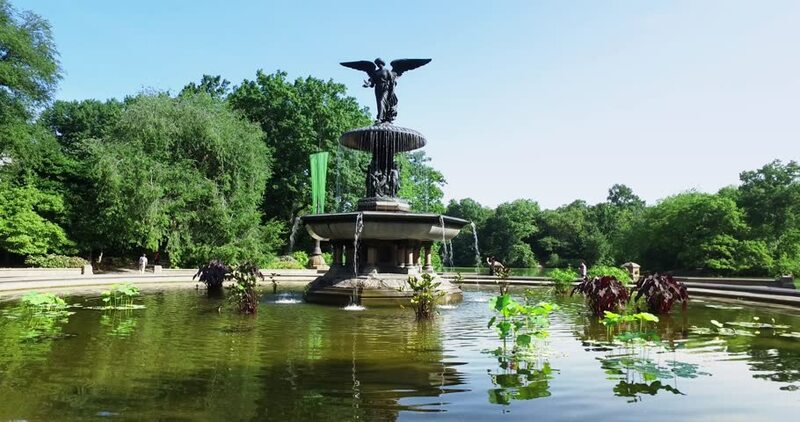 4k00:10NEW YORK CITY - Circa June, 2015 - Tourists visit the Bethesda Fountain in Central Park. 4k00:10LISBON, PORTUGAL - CIRCA AUGUST 2017: Beautiful fountain at the Rossio Square (Pedro IV Square), one of landmarks in city of Lisbon, Portugal. 4k00:12Rome, 18 May 2018, a large fountain in the back of the Galleria Borghese located in the Villa Borghese. 4k00:11Rome, 18 May 2018, a large fountain in the back of the Galleria Borghese located in the Villa Borghese.